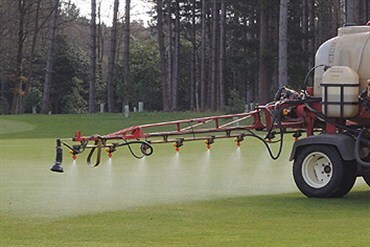 Greenkeepers and turf managers with Hardi sprayers can now buy replacement caps to allow the direct fitting of Syngenta Turf Foliar Nozzles. The caps are quick and easy to fit to all Hardi sprayers with the bayonet style fittings. ** Please note this replacement cap design allows the standard Hardi filter to be fitted with the nozzle. Some other designs of replacement cap for Hardi sprayers do not allow the nozzle filter to be fitted, which can increase the risk of nozzle blockages and inaccurate application. 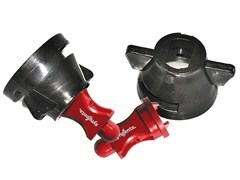 The Hardi caps will also allow the use of other nozzles with international standard bayonet fixing design. 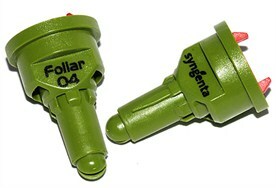 Hardi replacement caps are available from Syngenta, along with the Syngenta Turf Foliar Nozzle and other Art of Application tools. Click here for more information and to order direct.